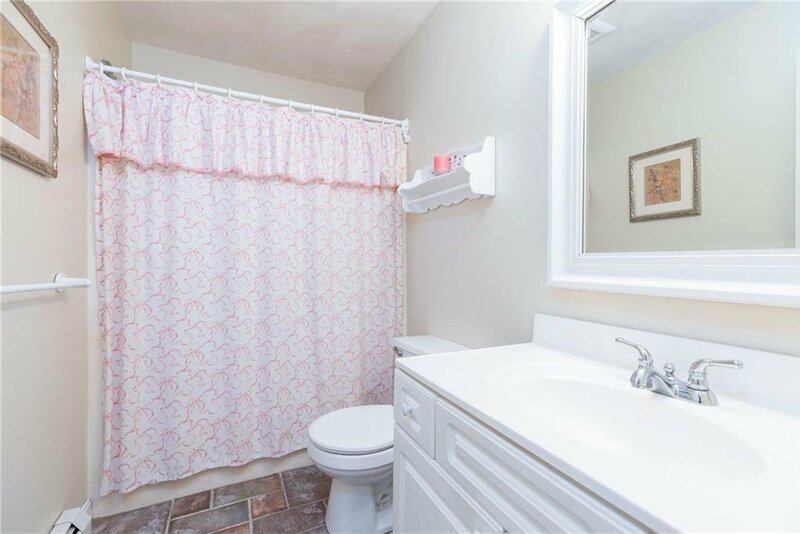 The adage good things come in small packages is evident with this sweet as can be cottage in Sunrise Acres SACA in Quonnie. 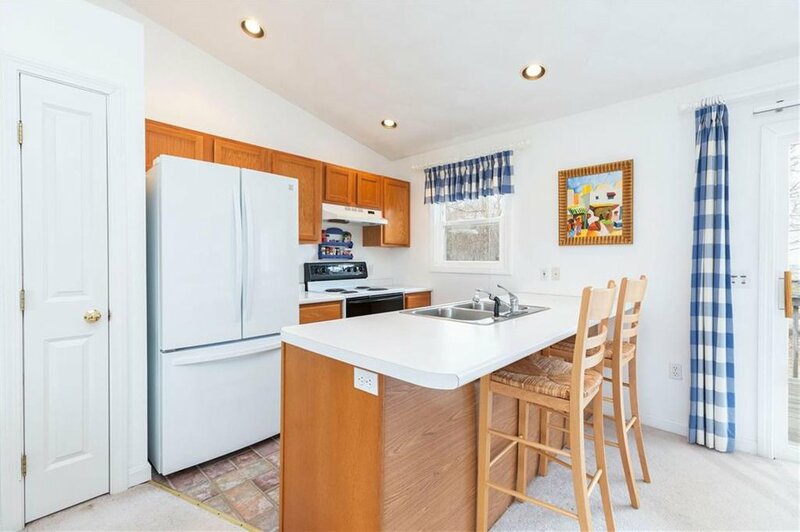 There is an open floor plan with a kitchen, dining and family room. 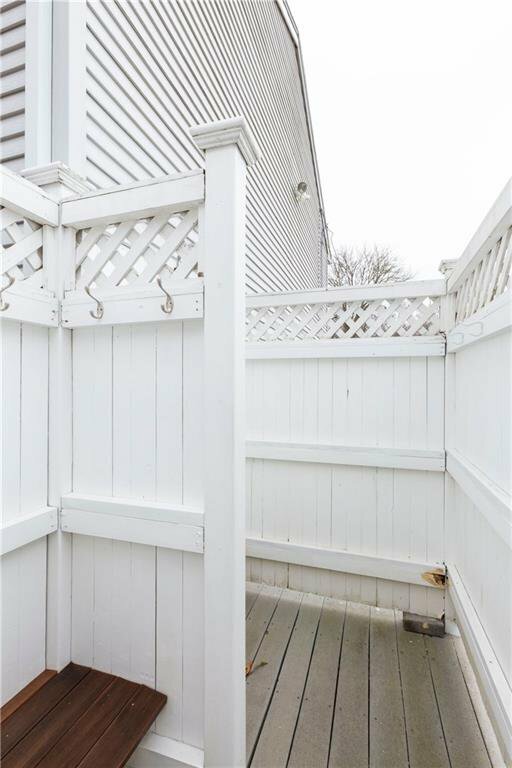 There are sliders to a great deck to kick back and relax after a long day at the beach. 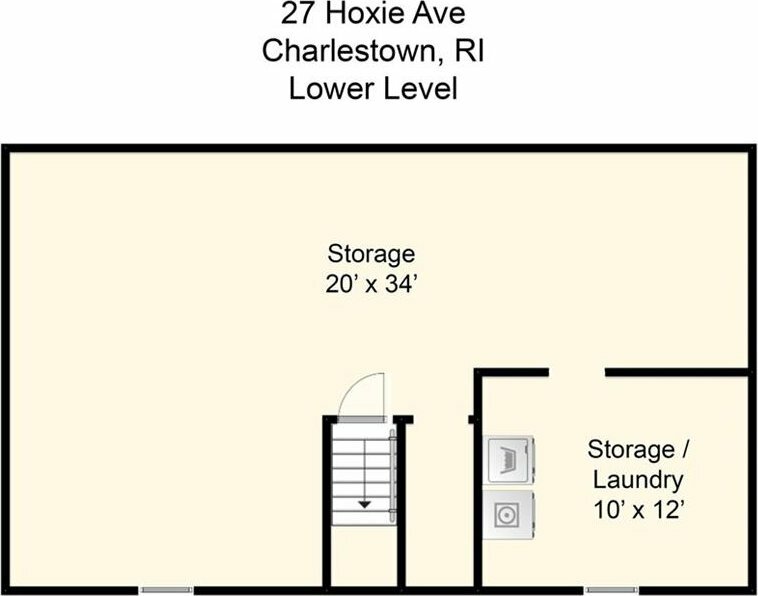 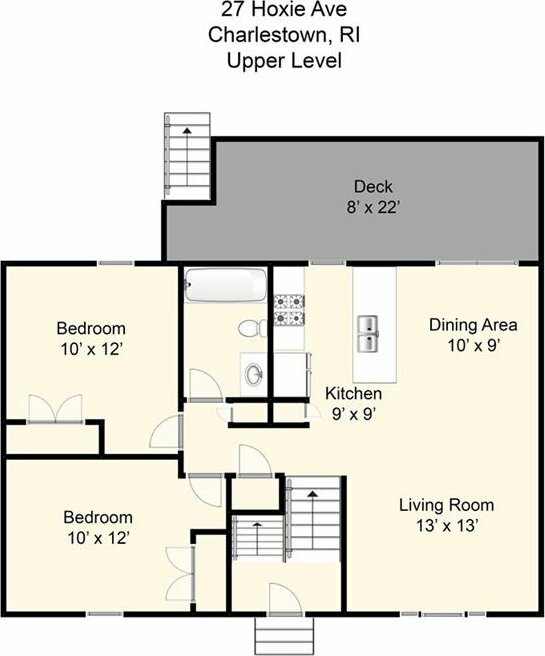 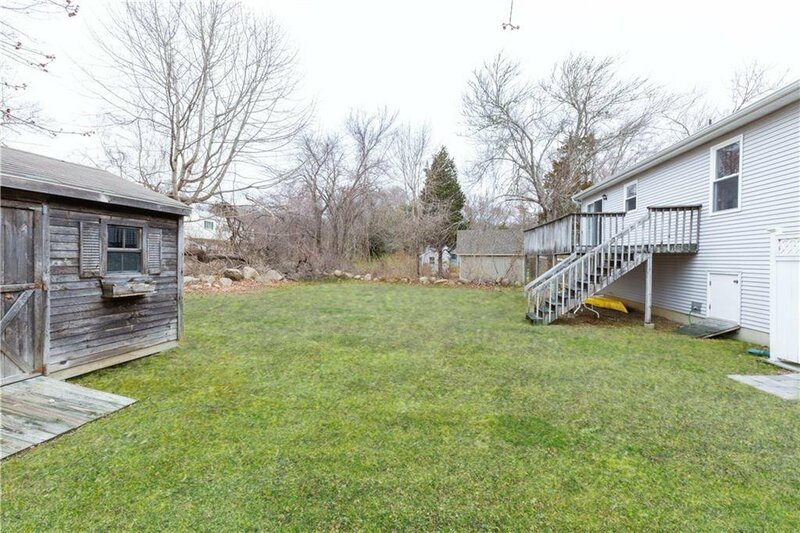 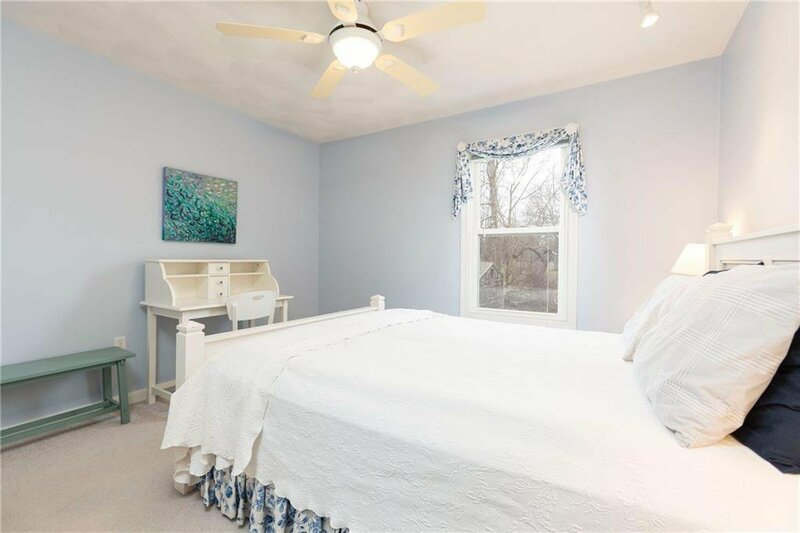 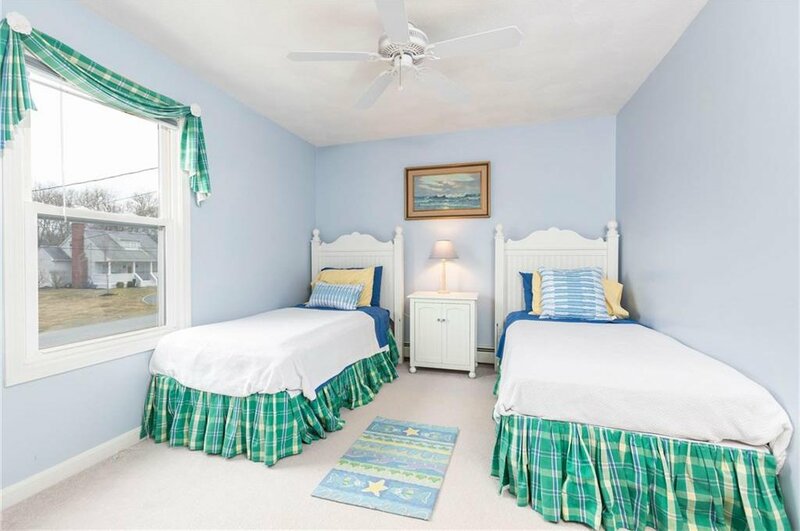 There are two generously sized bedrooms along with one bath. 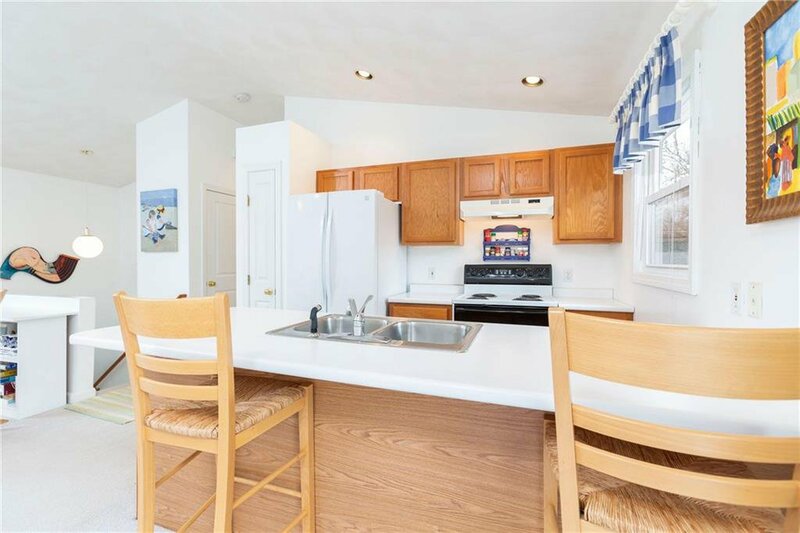 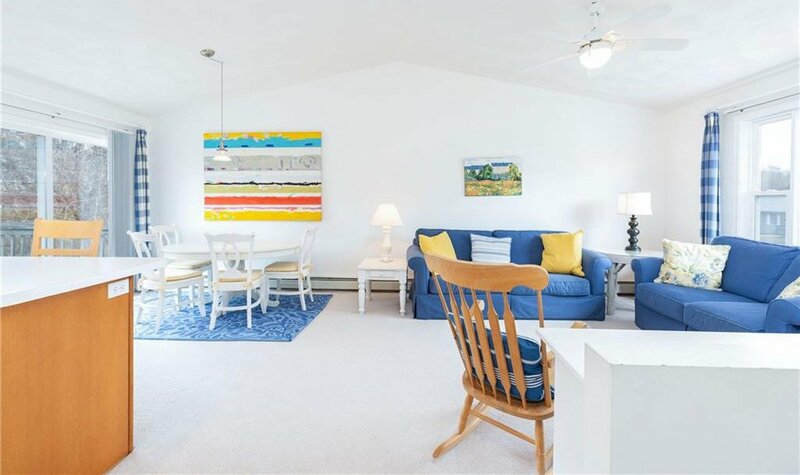 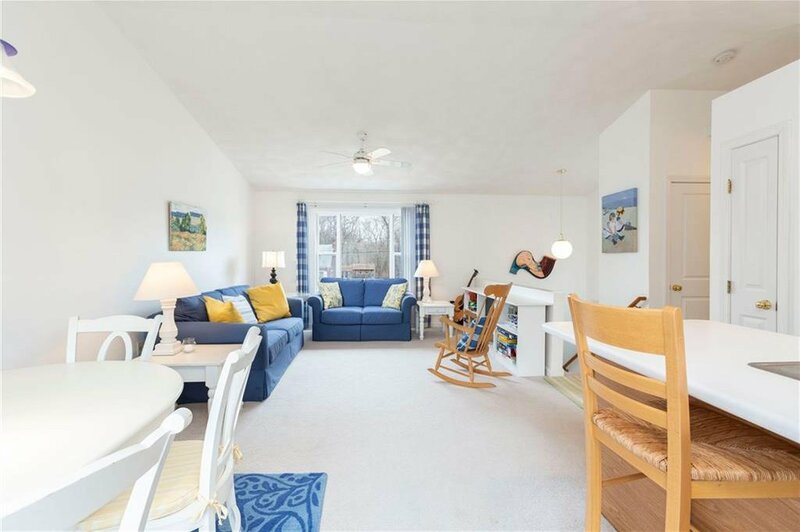 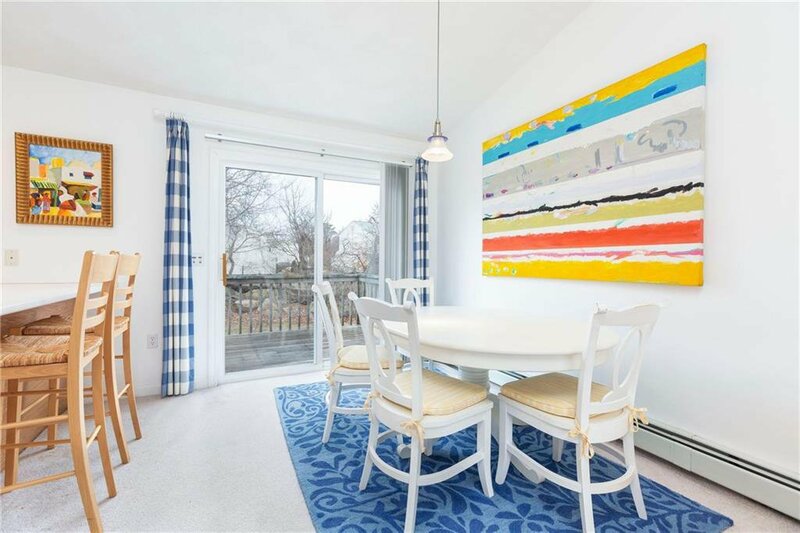 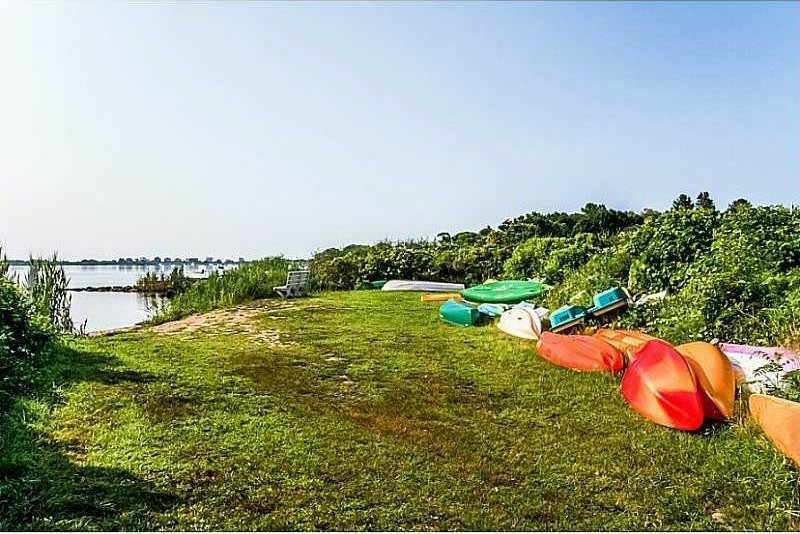 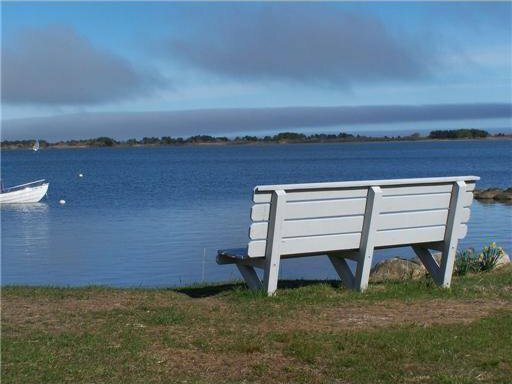 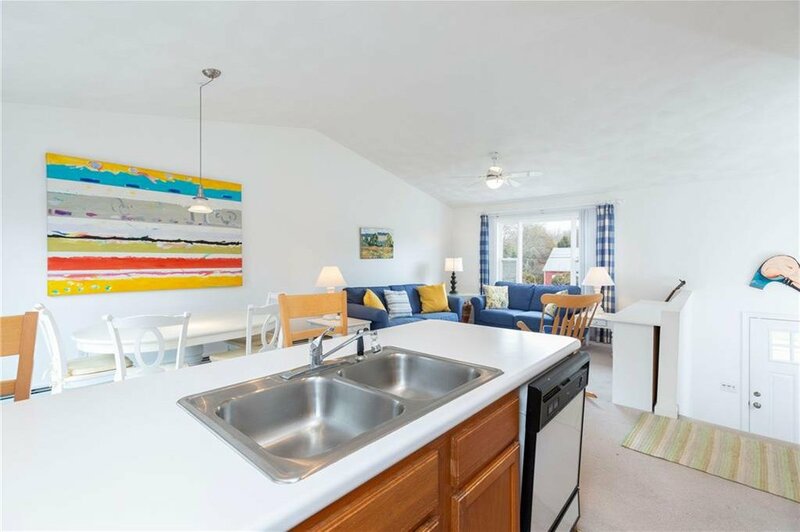 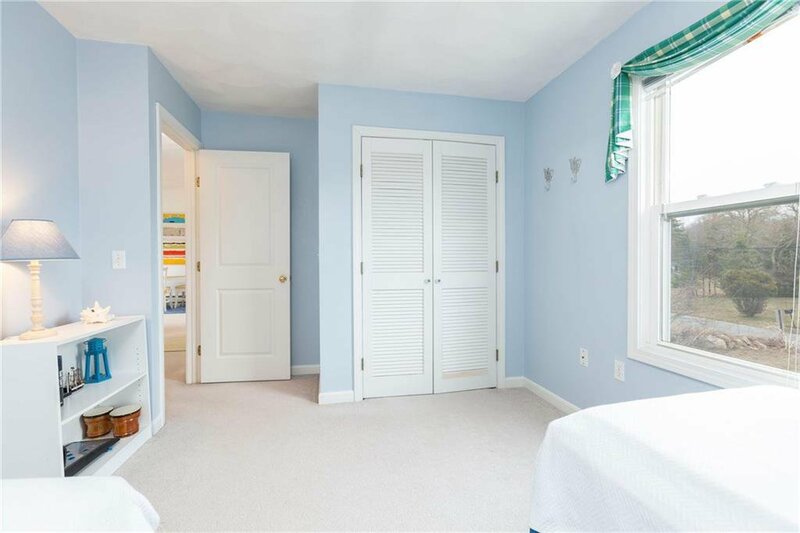 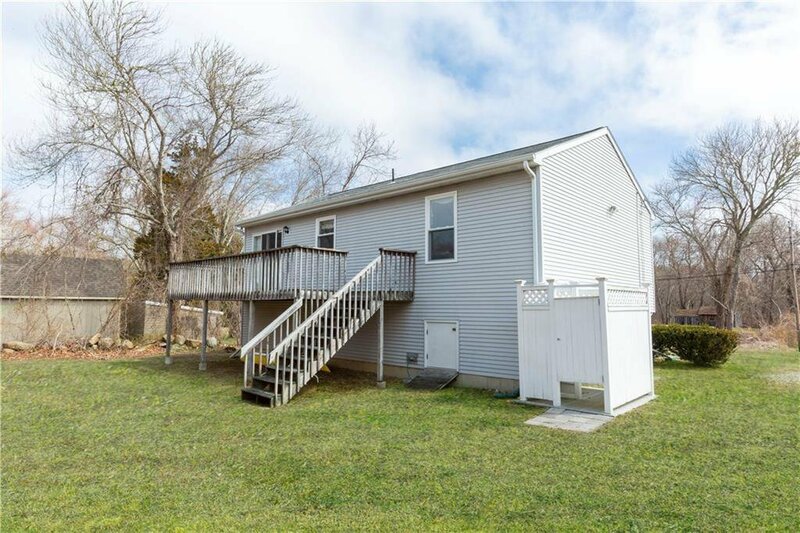 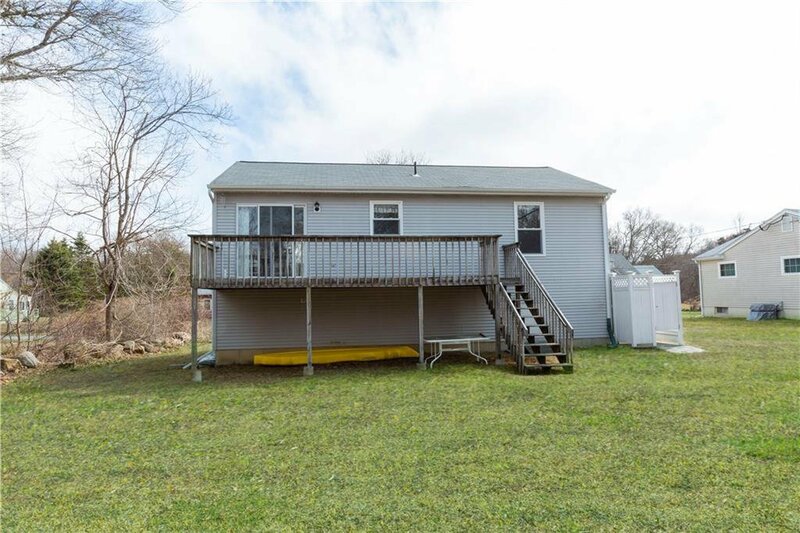 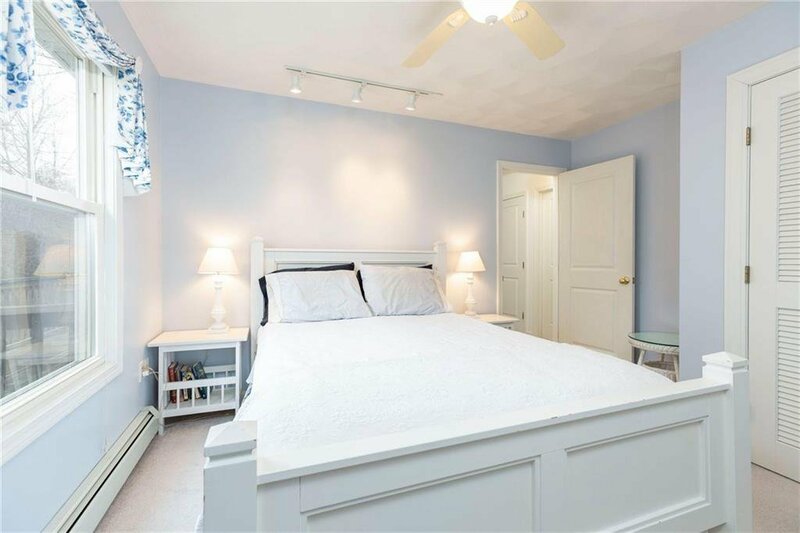 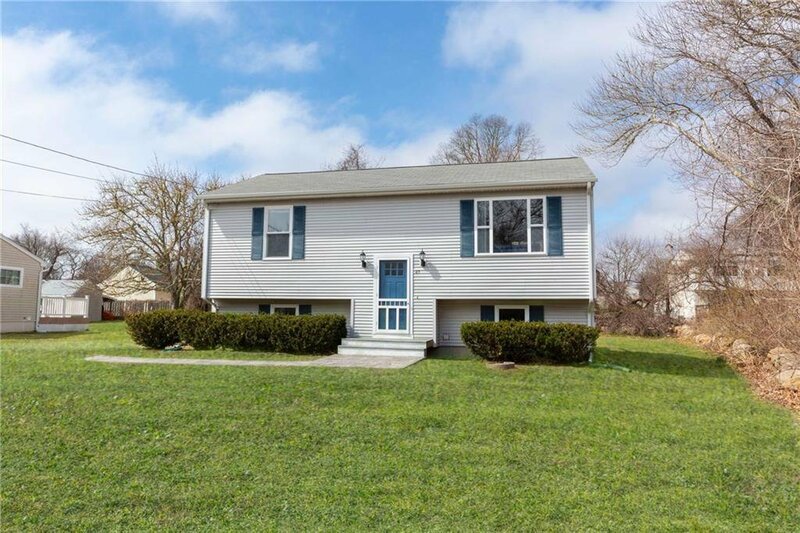 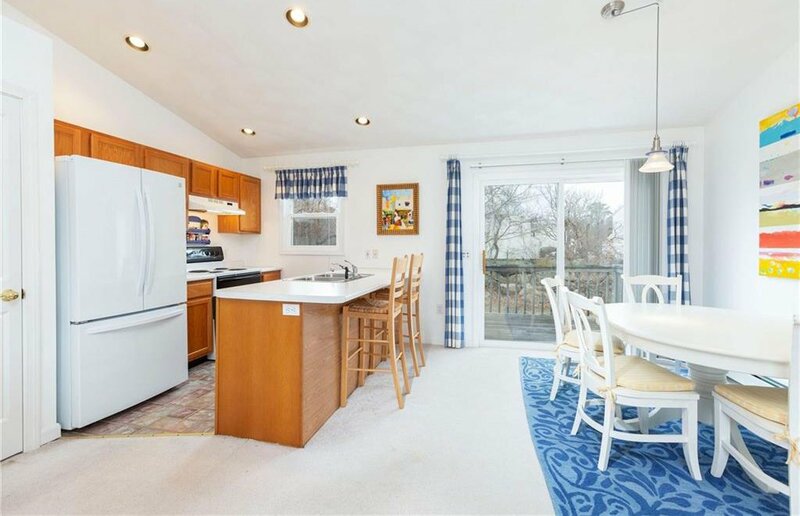 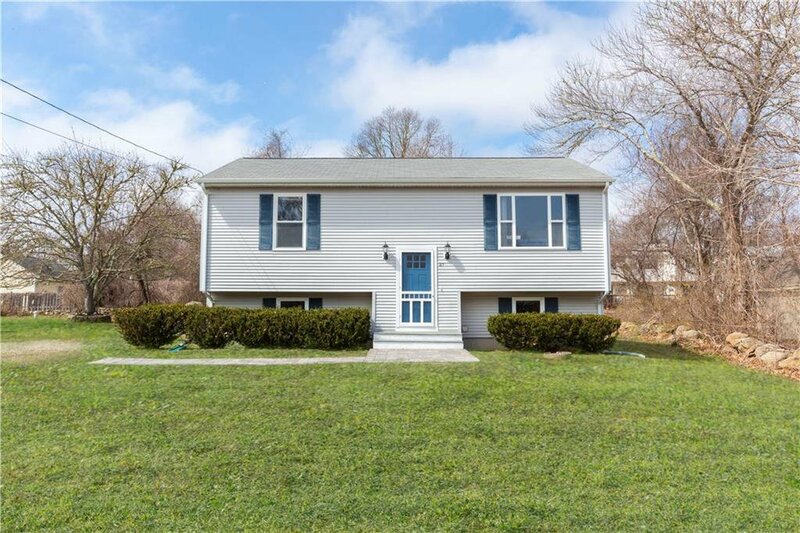 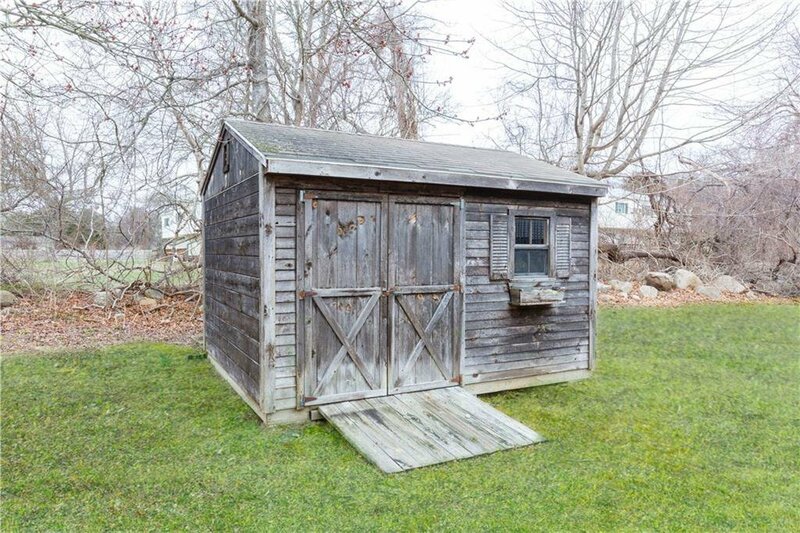 The lower level offers plenty of opportunities to add some extra space for your family and friends Enjoy this wonderful community which has access to Ninigret Pond to kayak, paddle board, clam, fish or apply for a mooring and boat over to Block Island, Montauk or Watch Hill! 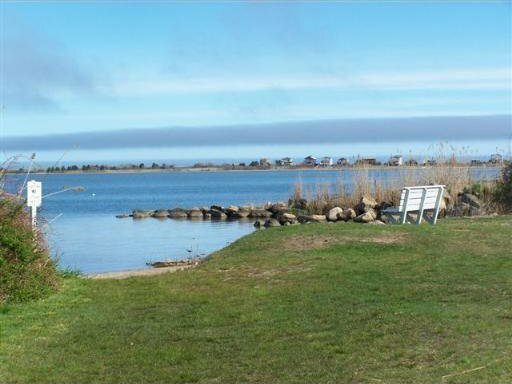 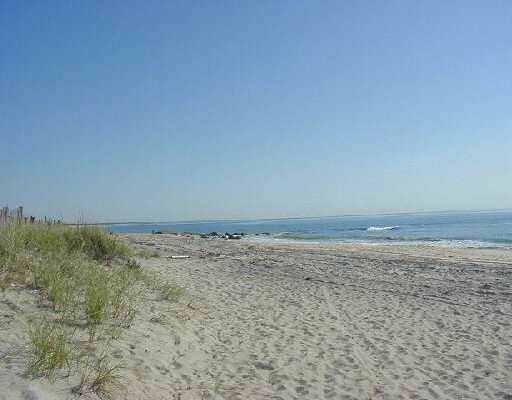 SACA has private beach parking to enjoy one of the most beautiful beaches in Rhode Island. 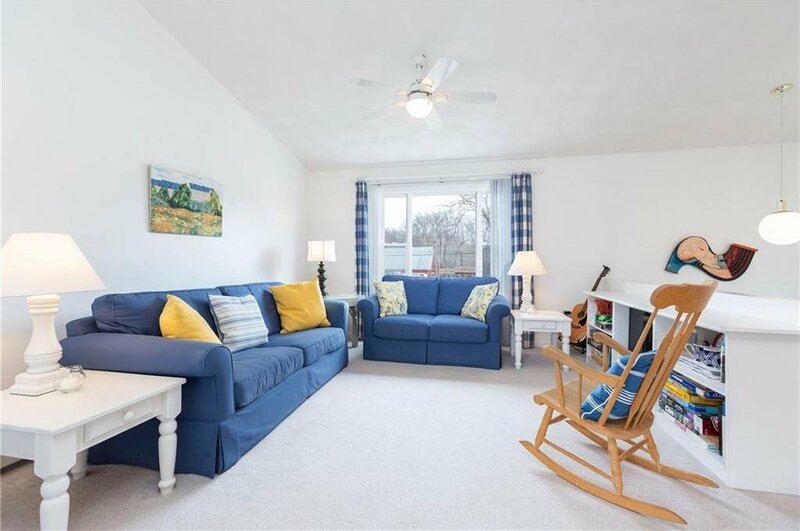 This seaside community has so much to offer!